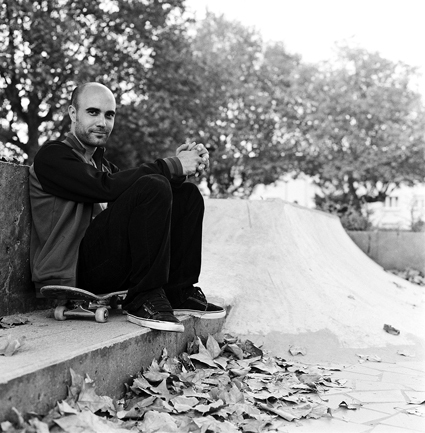 A CHRONICLE OF SKATEBOARDING – 1779-2009 BY RAPHAËL ZARKA! “Both urban architecture, but also skatepark obstacles, strangely echo those forms. The practice of skateboarding itself, as demonstrated by The Forbidden Conjunction (written by the author in 2003), always seems to create a kind of “montage” of the diverse materials and forms of the city, energizing and destabilizing structures conceived for rest and comfort, to the point of inverting their function and meaning. "SKATEBOARD STORIES" TONIGHT ON FRENCH AND GERMAN TV!